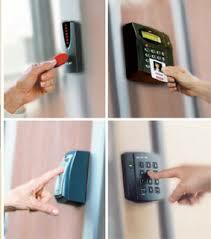 Edgenet Services, Inc. offers state-of-the-art access control systems and components including turnstiles, keypad alarm systems, biometrics, and card access. Which system you choose depends on what the purpose will be. © 2016 CCTV, Data, Cabling and Wireless. All Rights Reserved.